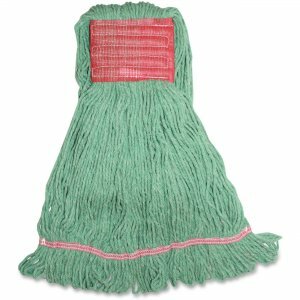 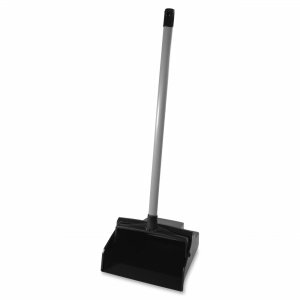 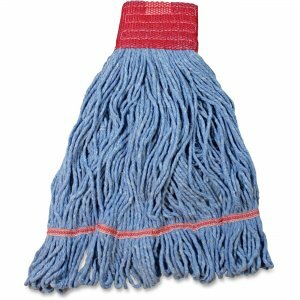 General-purpose wet mop with a tailband is made of a cotton/synthetic blend for reliable use with most applications. 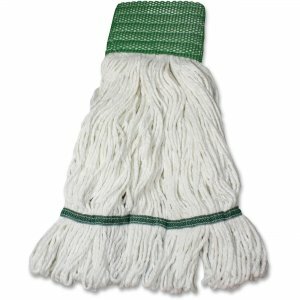 Tailbanded, looped construction prevents fraying, linting and tangling for long-lasting performance. 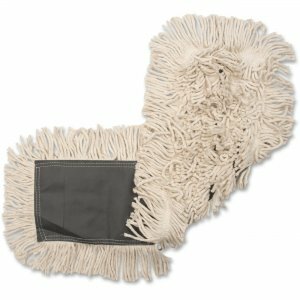 Broad size covers a wide surface area to help you save time when cleaning. 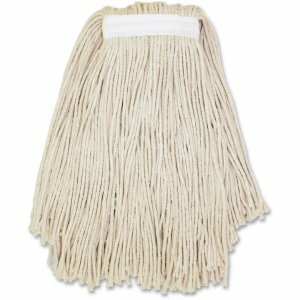 Saddle-type mop is recommended for laundering.